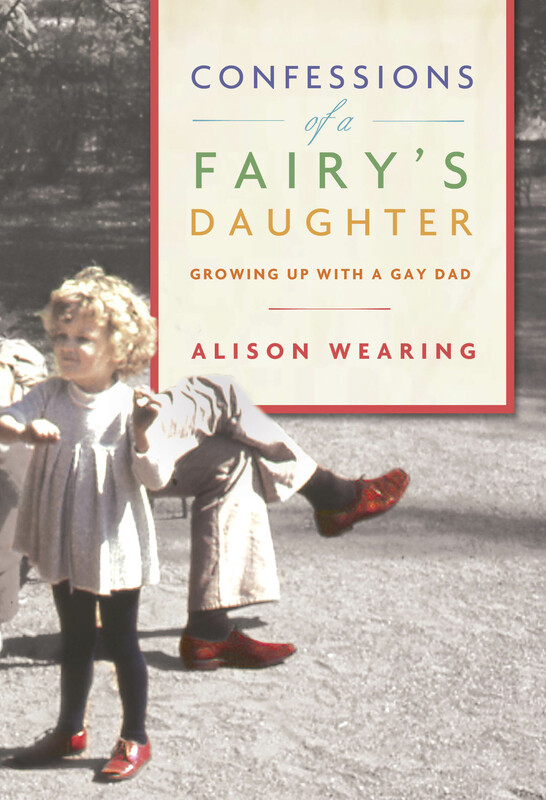 Quick description: A passionate memoir about growing up with a gay father in the 1980s, and a tribute to the power of truth, humour, acceptance and familial love. Balancing intimacy, history and downright hilarity, Confessions of a Fairy’s Daughter is a captivating tale of family life: deliciously imperfect, riotously challenging, and full of life’s great lessons in love. 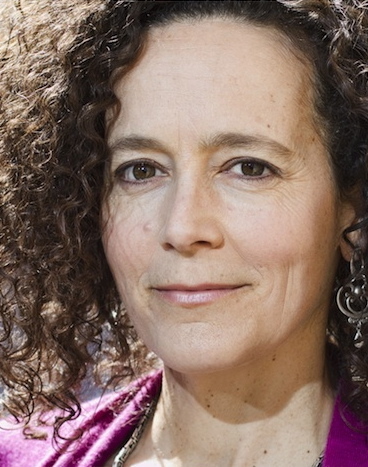 Alison Wearing is an award-winning writer and performer. Her first book was the internationally acclaimed travel memoir Honeymoon in Purdah – an Iranian journey. Her most recent work, Confessions of a Fairy’s Daughter, is both a bestselling memoir and a multi award-winning one-woman play. Alison performs, speaks and teaches across North America. She is based in Stratford, Ontario, Canada.